CSERA Apple iPhone clear cases and Samsung Galaxy S and Note cases are designed for those who love unique fashion forward artwork and tech fashionable accessories, instantly changing the look of your mobile device to compliment an outfit, occasion or mood. All of our cases are made from 100% recycled PET certified plastics and we use environmentally safe inks. CSERA packaging is handmade using recycled materials and is beautifully designed ready for gift giving. No real wood or marble cases here! Our cases are made from 100% recycled plastics and do not have a wood, marble or fabric feel. CSERA crystal clear cases feature a luxurious glossy transparent finish showing off your iPhone or Galaxy device, a perfect balance of protection and purity of design, for those who love their Samsung and Apple iPhone's minimal design. Our cases are non-fading (stickers or decals are not used). 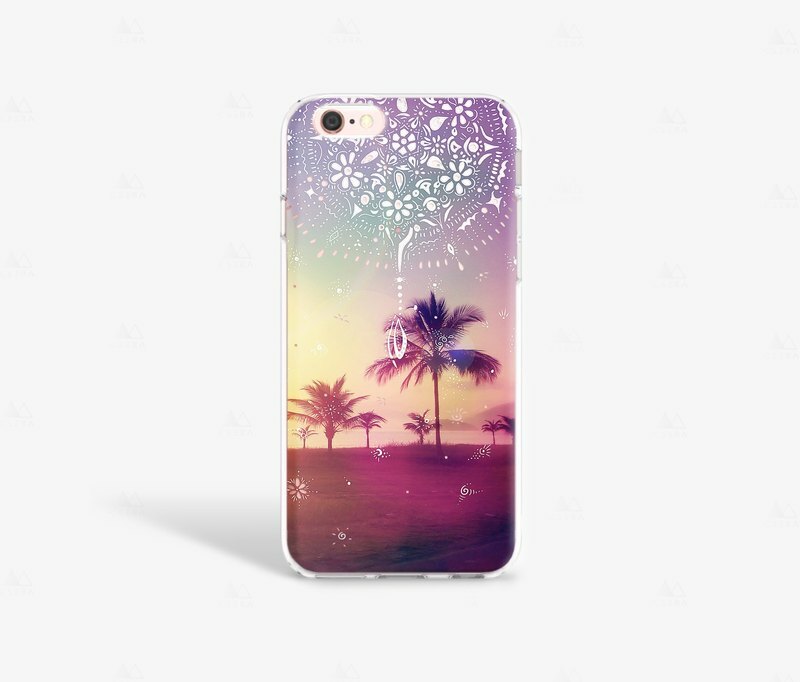 We do not make 2D cases which are made using metal sheets applied with adhesive or screen printing like other brands, our artwork is printed on the top of our clear cases using the latest and highest quality professional printing technology in the world! CSERA CLEAR RUBBER TPU CASES are available for iPhone 5/5S/SE, 6/6S, 6 Plus and Samsung Galaxy S4, S5, S6 and S7, Samsung Galaxy Note 3, Note and Note 5. Our TPU RUBBER SILICONE glossy cases snap onto your phone easily. Those wanting a more protective phone case that is easy to use with a stylish look prefer the clear rubber cases. CSERA clear rubber cases are waterproof but not scratch-proof and will not stretch or warp over time. CSERA CLEAR RUBBER CASES measure between 1 and 1.8 mm thick allowing access to all buttons and functions. Our specially designed rubber cases cover the volume buttons, power button and speaker holes preventing damage and scratches. Our clear rubber cases also feature a 1mm extra rim of rubber to protect your phone’s screen when laying screen first onto surfaces (we recommend a Gorilla glass screen protector be used at all times to prevent your screen cracking if you drop your phone). Clear rubber case thickness measurements according to device model: iSE = 1mm, i5/5S = 1mm, i6/6S = 1.7mm, i6 Plus/6s Plus = 1.7mm, Samsung S7 = 1.6mm, Samsung S6 = 1.2mm, Samsung S5 = 1.7mm, Samsung S4 = 1.7mm, Samsung Note 5 = 1.8mm, Samsung Note 4 = 1.8mm, Samsung Note 3 = 1.6mm. *Due to the sensitivity of mobile phone screens, we strongly recommend using a full glass screen protector on your phone at all times to prevent your screen cracking if you drop your phone. CSERA CLEAR HARD PLASTIC CASES are available for iPhone 6/6S, 6 Plus/6S Plus (more device models coming soon). This is the slimmest option we offer - a rigid and hard gloss polycarbonate plastic case that snaps onto your phone covering the sides only. Both the top and bottom, function buttons are exposed and not covered by the case making it easy to use non branded chargers/docks. Those wanting a ‘barely there’ phone case that is easy to use with a stylish look prefer the single hard plastic cases. CSERA cases are waterproof but not scratch-proof. CSERA artwork covers the back of the cases only and not the sides so you can see your phone through the case too! CSERA HARD PLASTIC CASES are super thin measuring 1.2 mm allowing access to all buttons and functions, they do not cover the volume buttons/power port/speakers and do not have the 1mm extra rim of plastic to protect against screen scratches like our clear rubber cases. *Due to the sensitivity of mobile phone screens, we strongly recommend using a full glass screen protector on your phone at all times to prevent your screen cracking if you drop your phone.